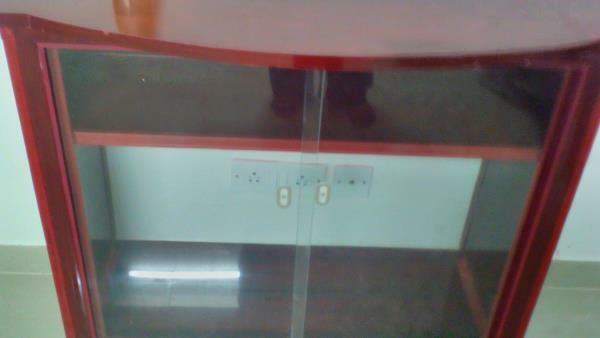 0% maintenance! 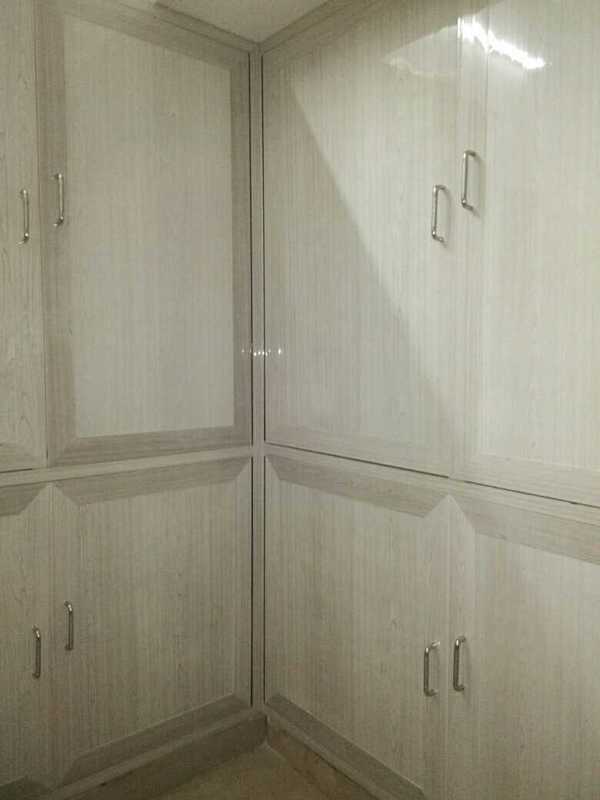 0% maintenance ! 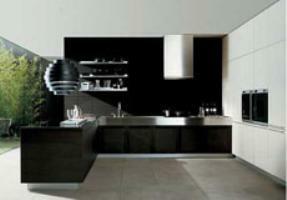 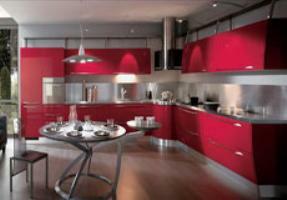 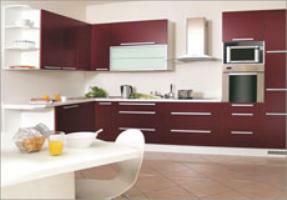 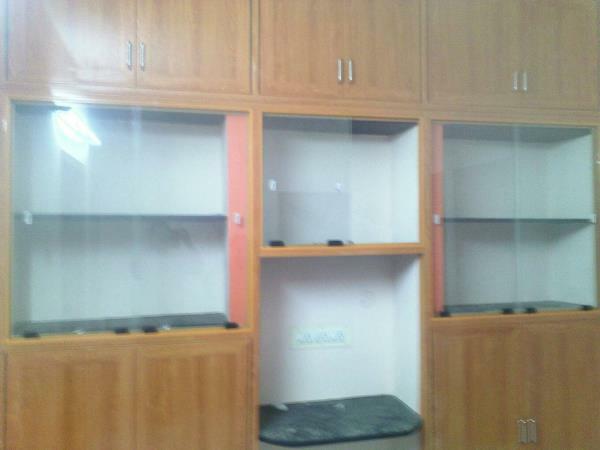 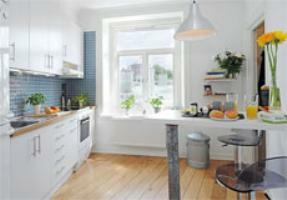 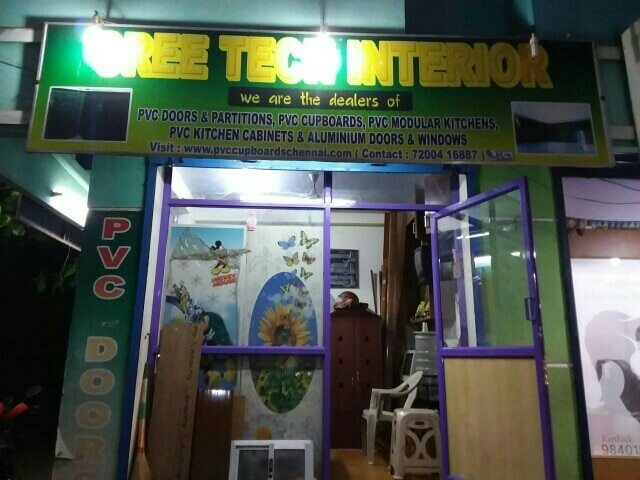 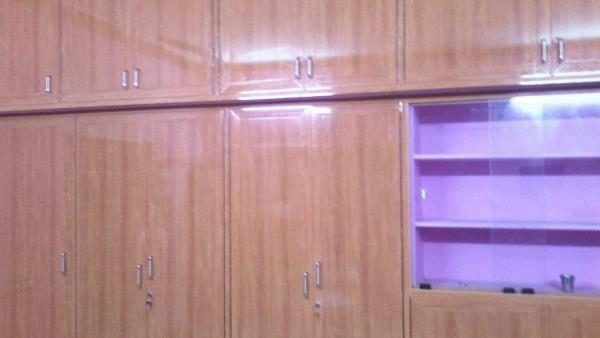 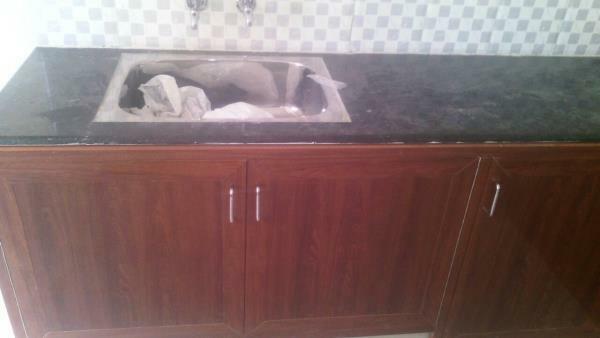 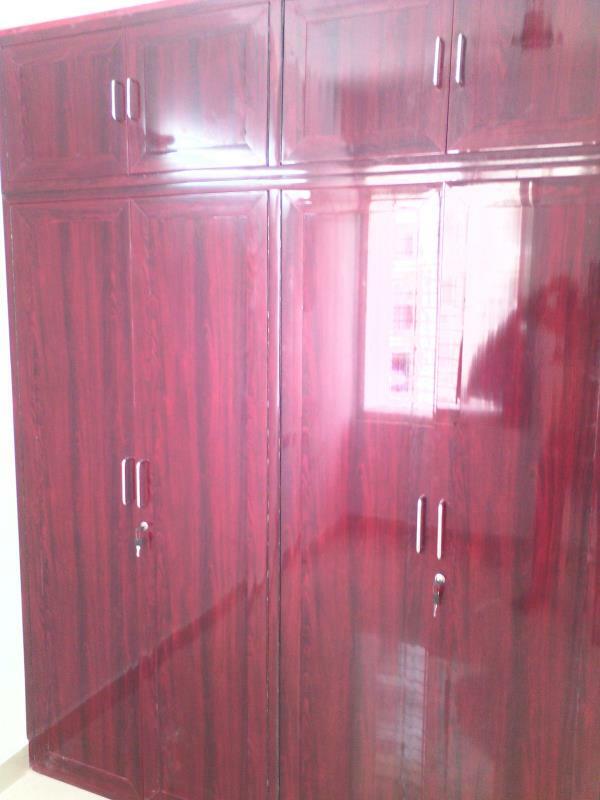 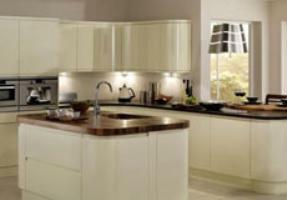 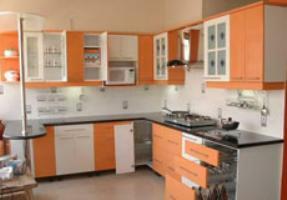 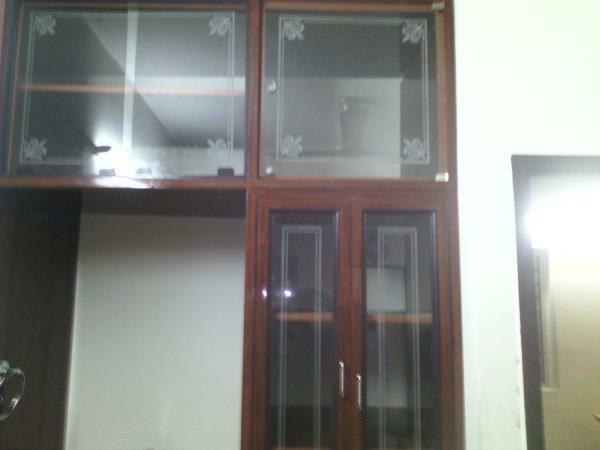 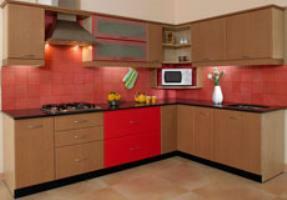 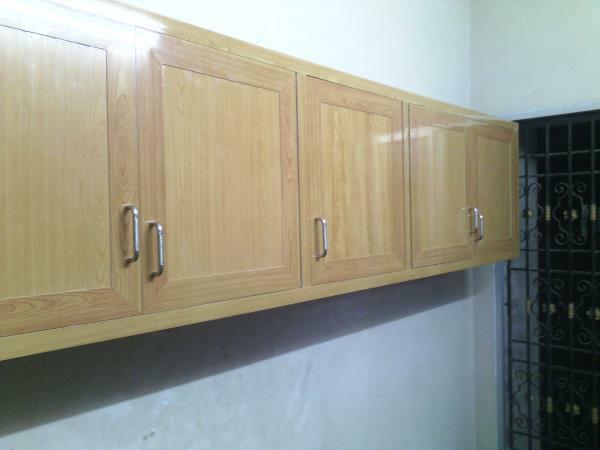 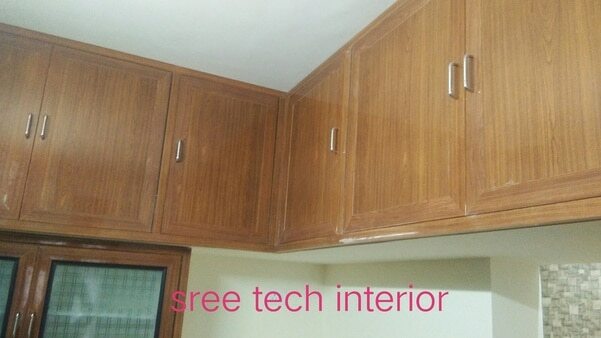 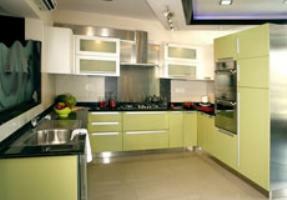 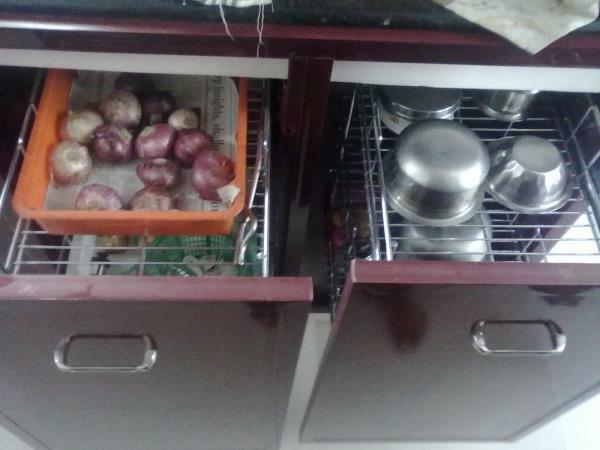 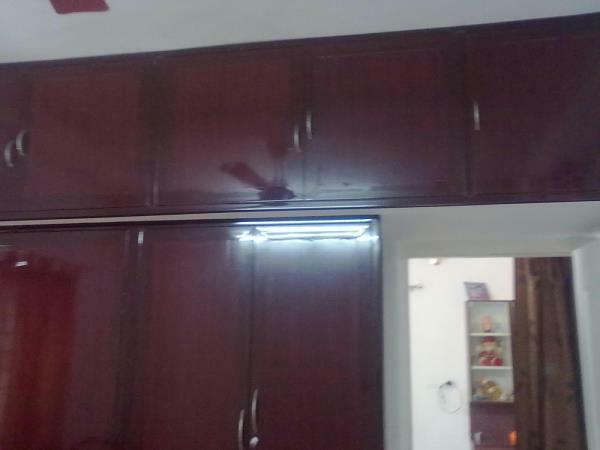 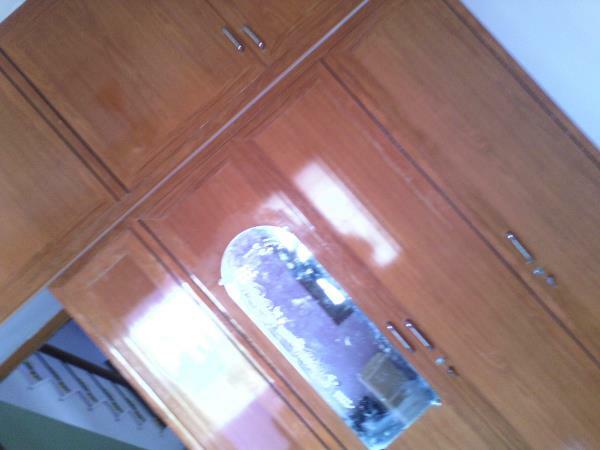 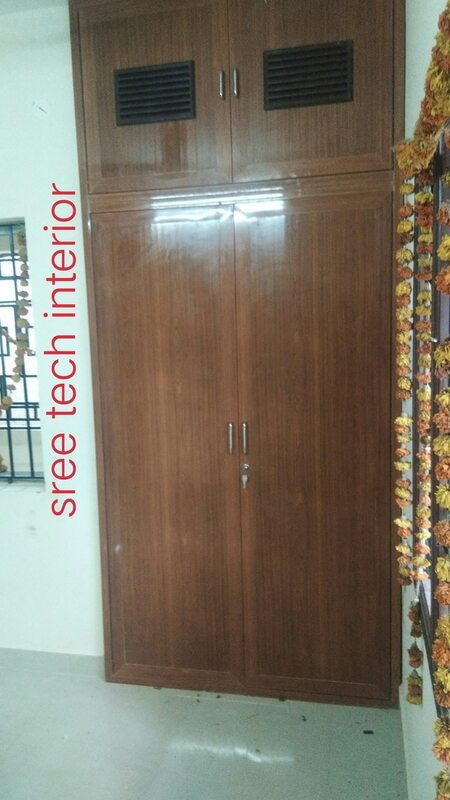 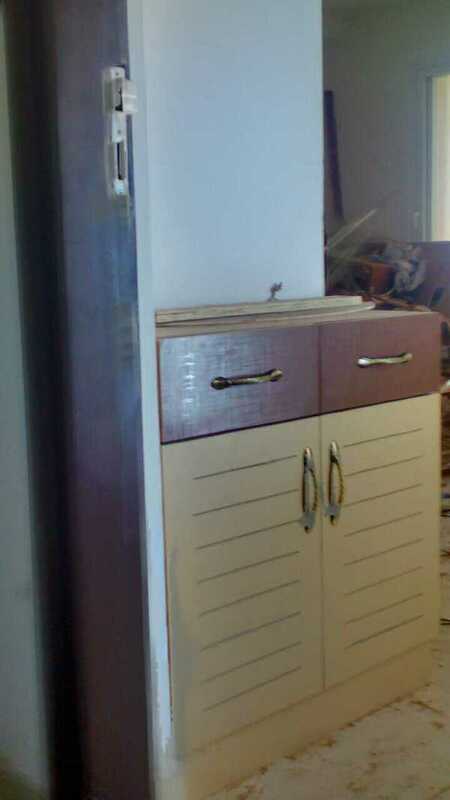 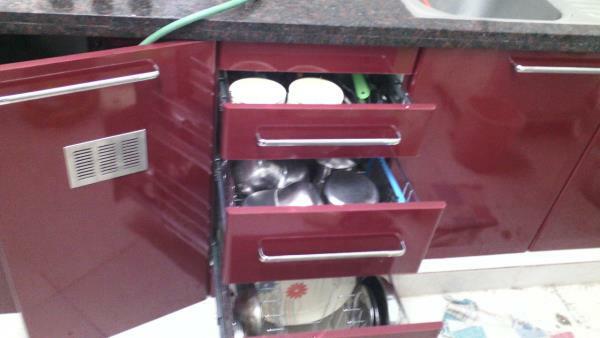 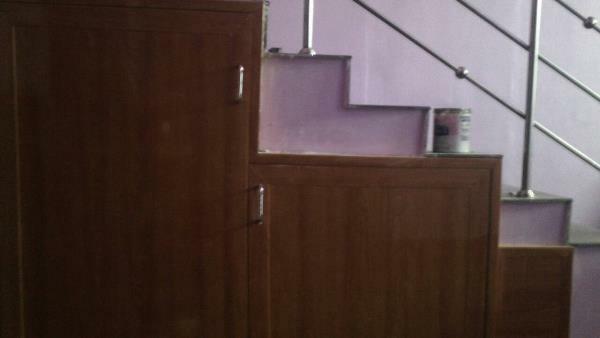 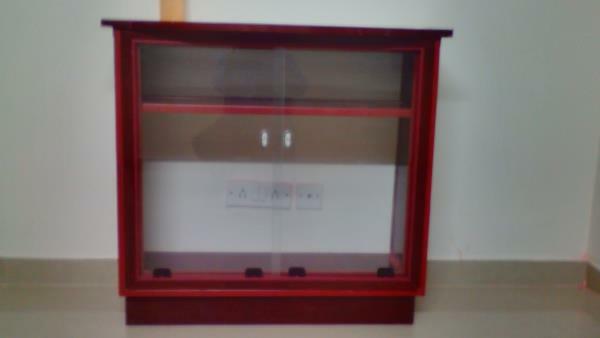 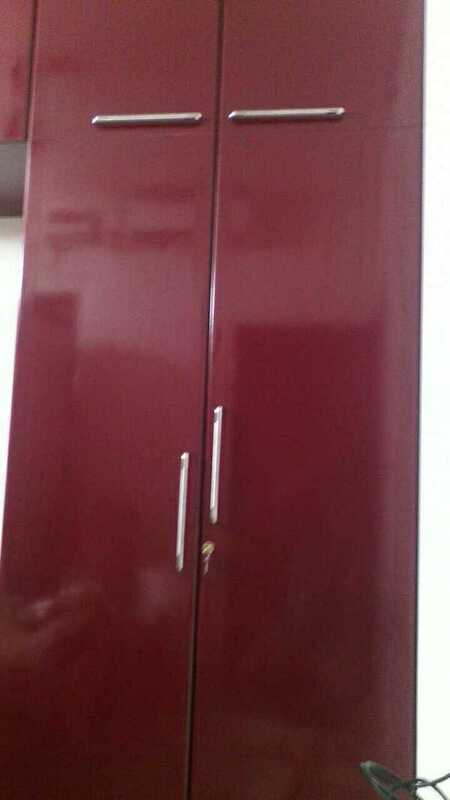 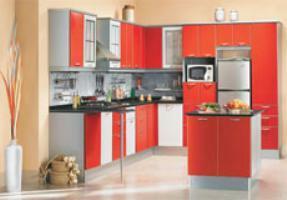 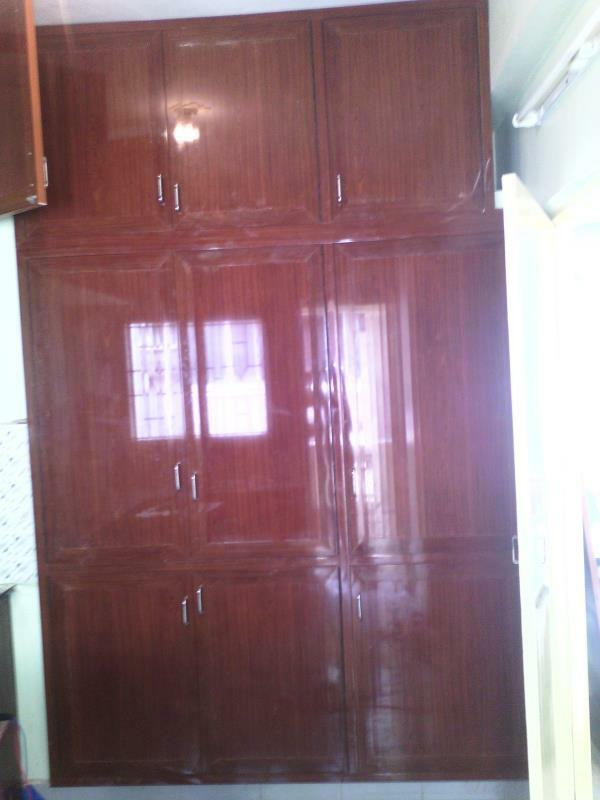 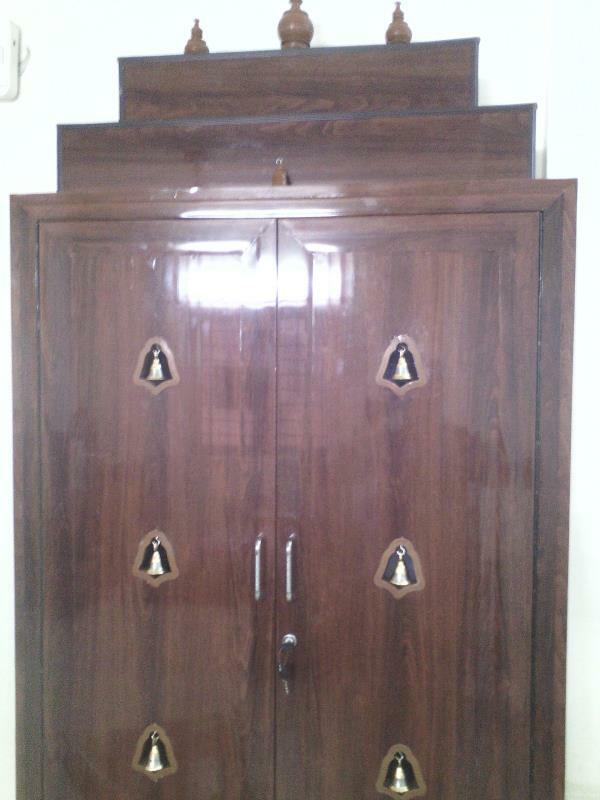 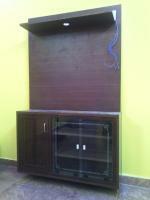 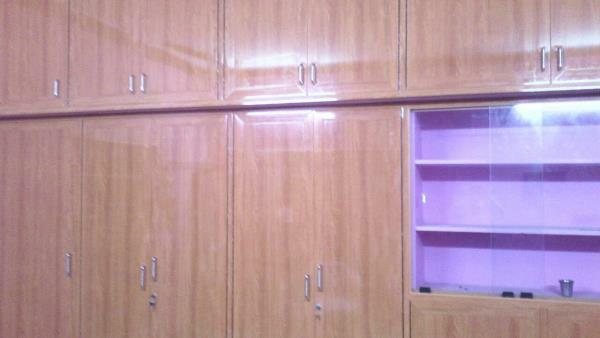 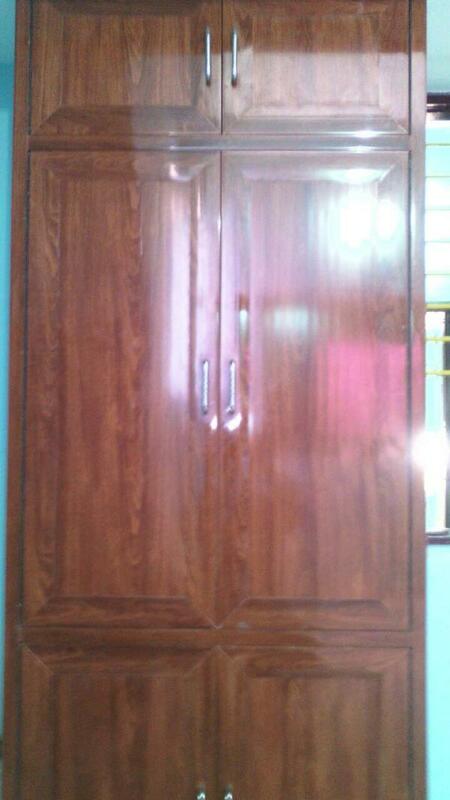 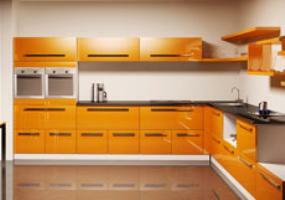 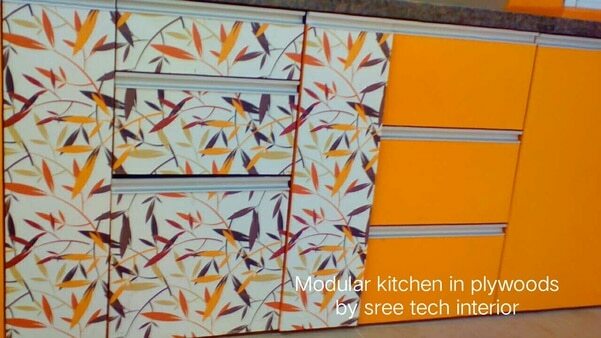 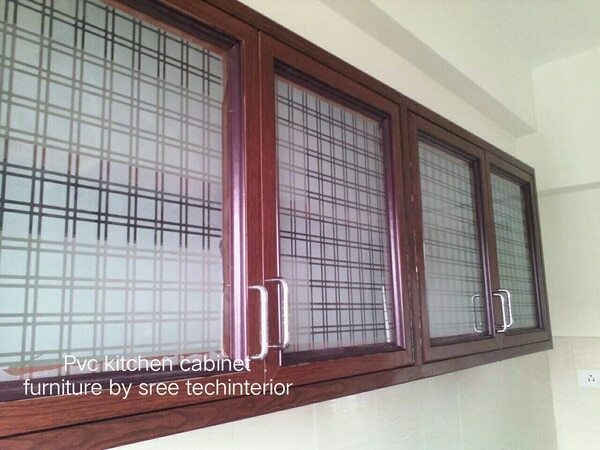 Use sree tech pvc interior works like pvc cupboards and pvc modular kitchen in chennai. 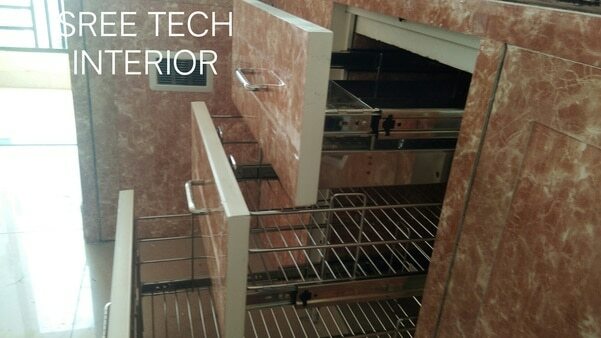 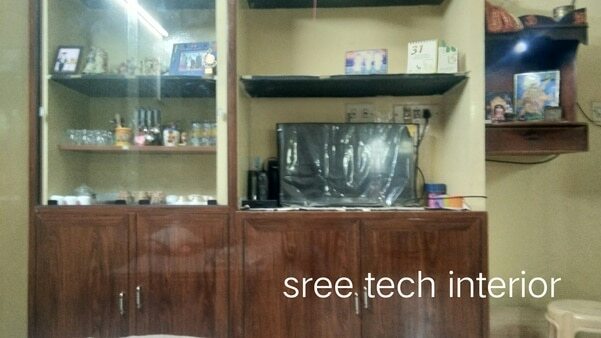 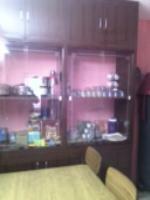 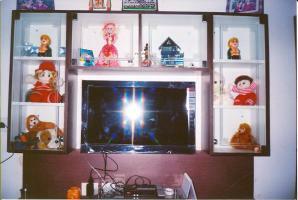 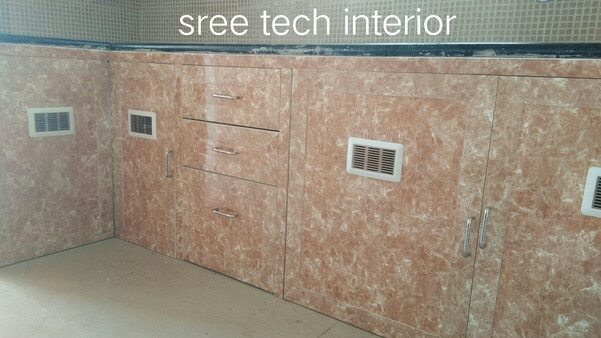 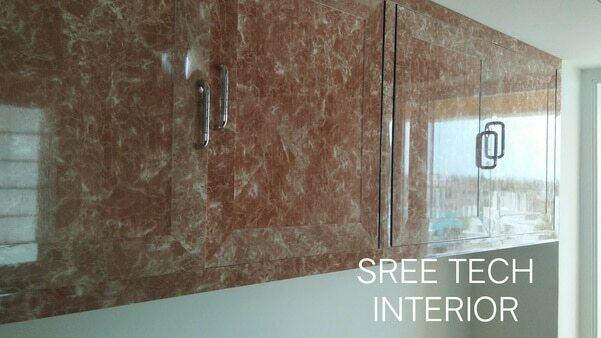 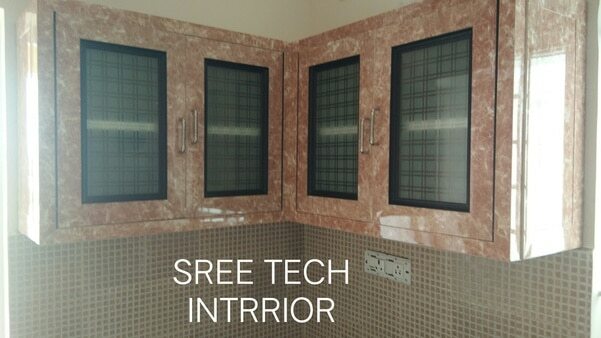 Call sree tech interior. 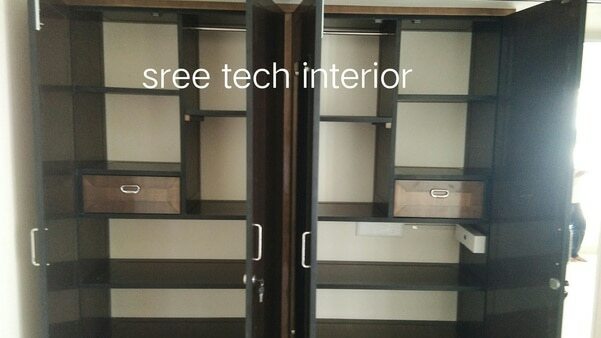 Do you want to do your good quality interior in low budjet? 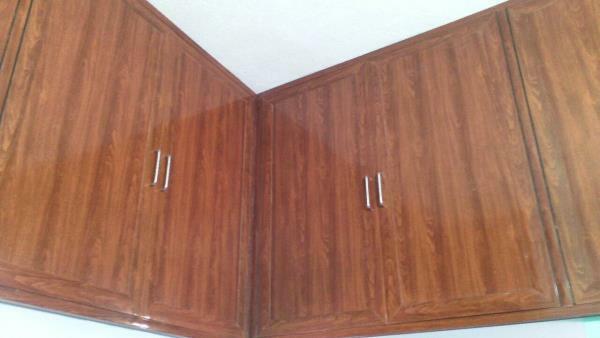 then why wood? 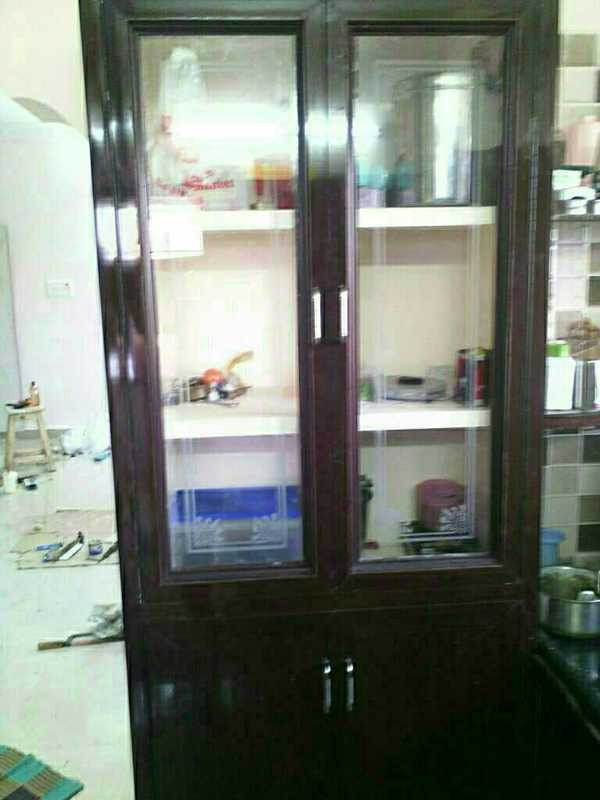 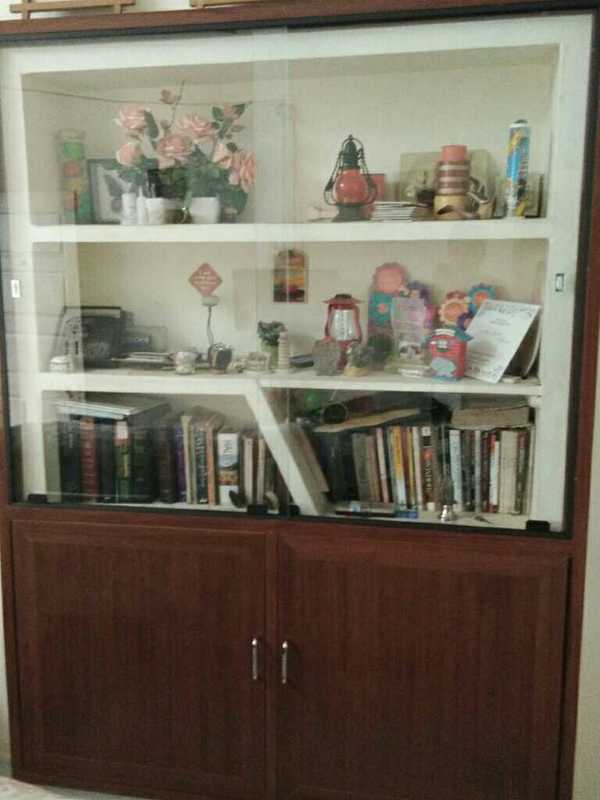 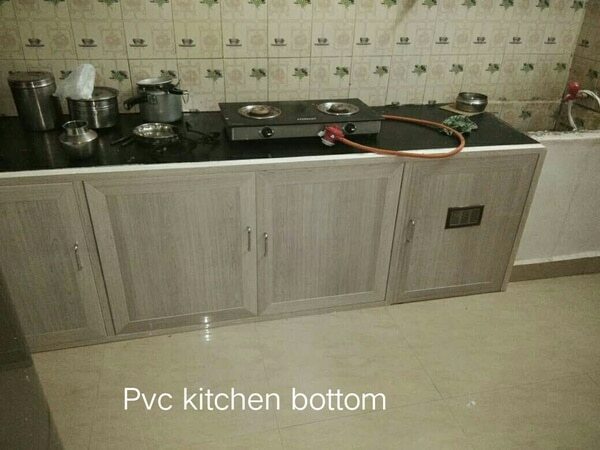 Go for pvc interior, you can do the following types of interiors in pvc, they are Pvc cupboards, pvc kitchen cabinets, pvc modular kitchen. 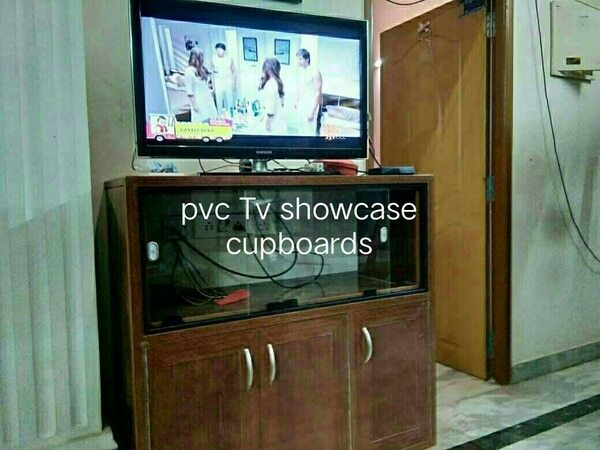 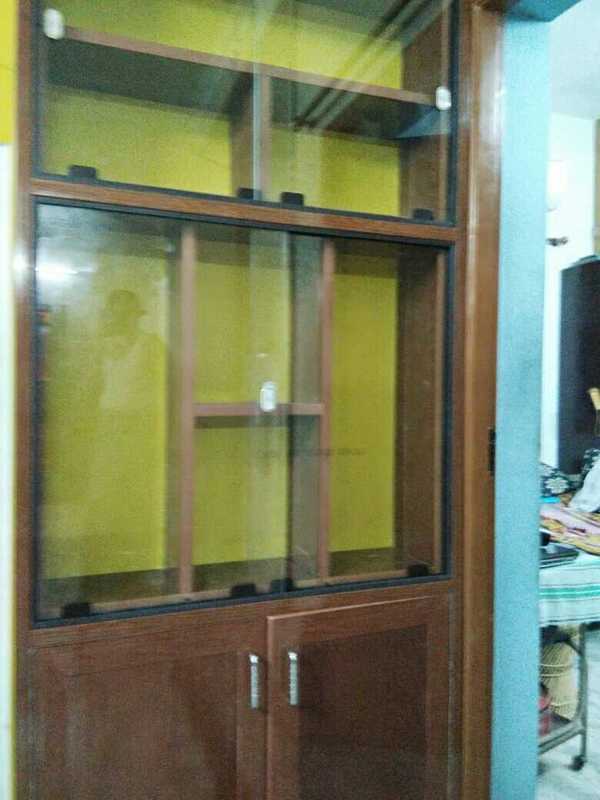 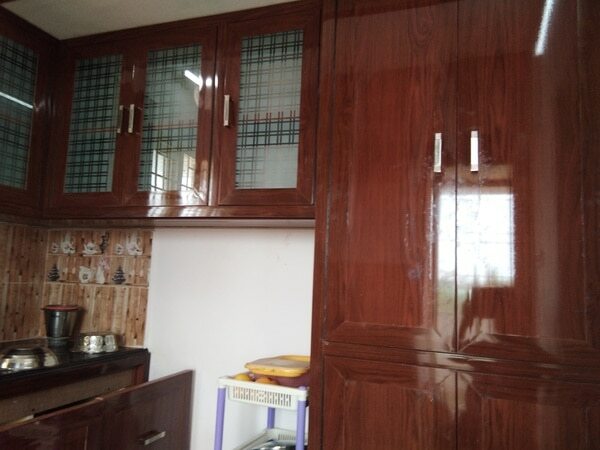 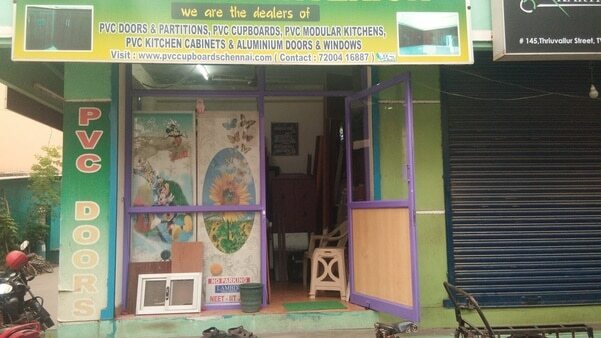 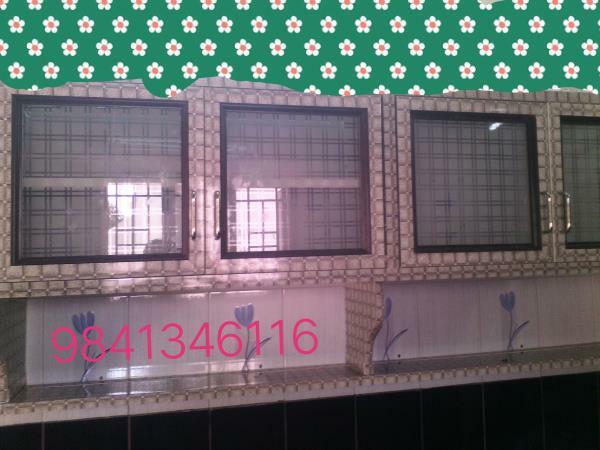 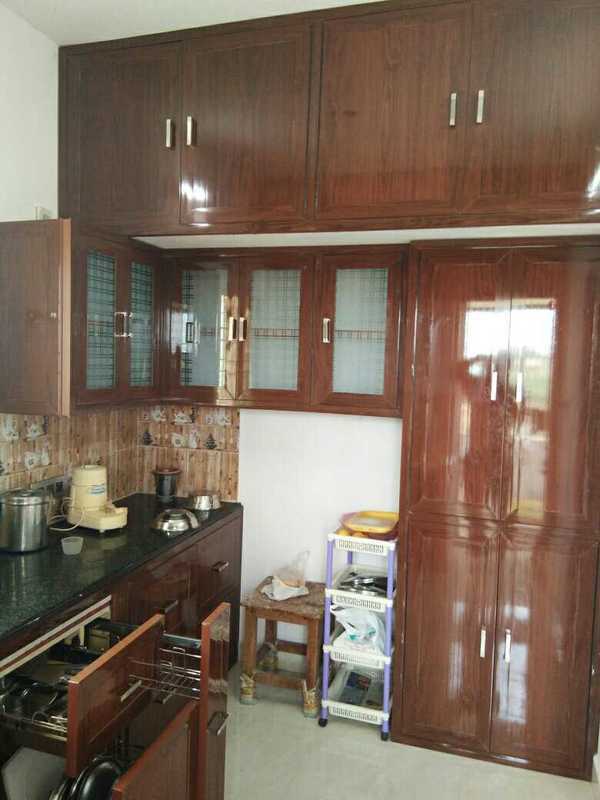 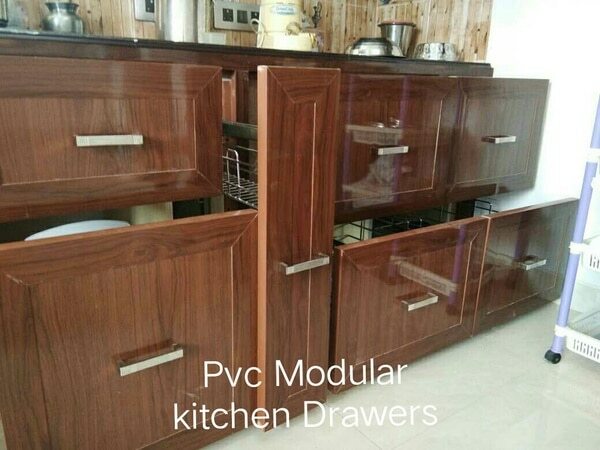 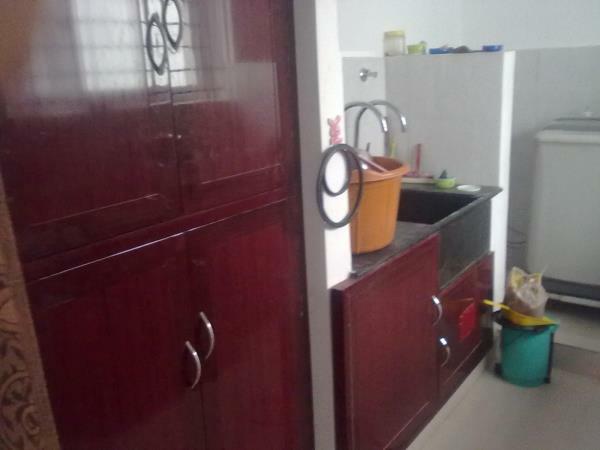 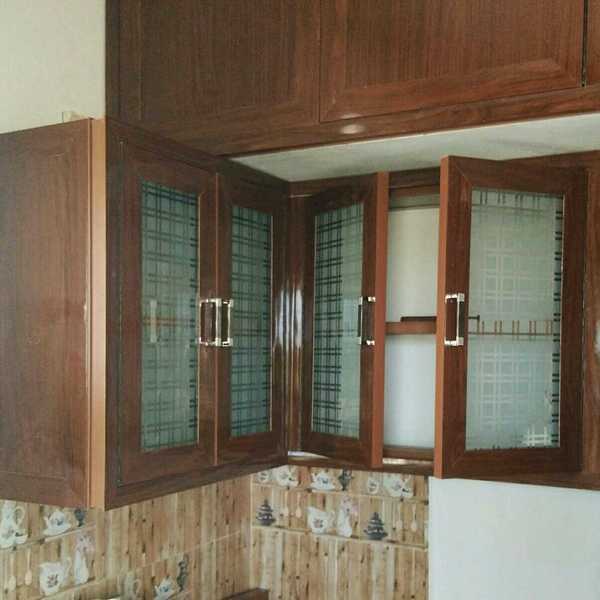 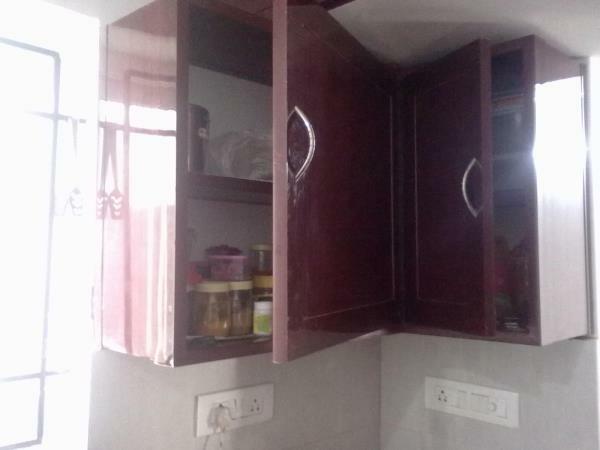 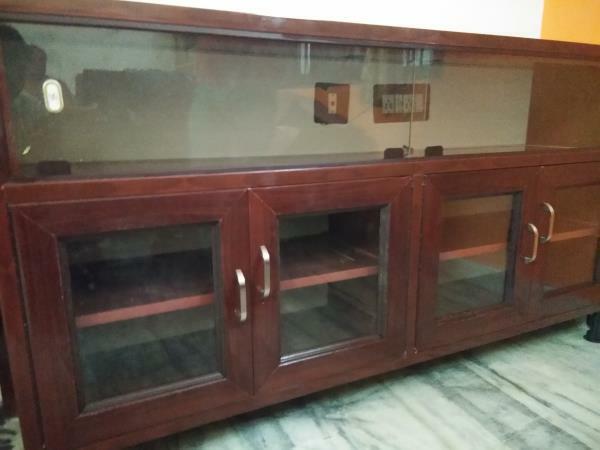 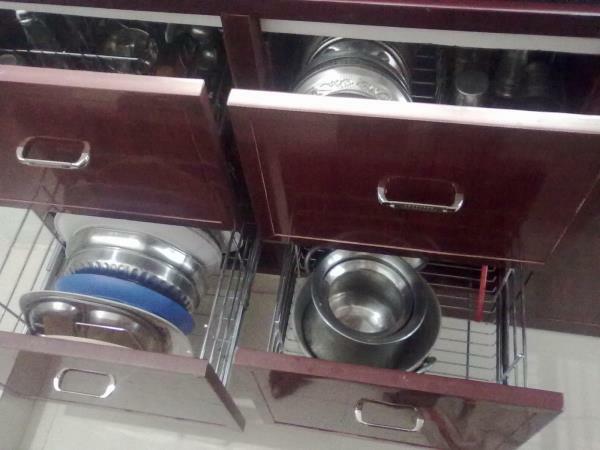 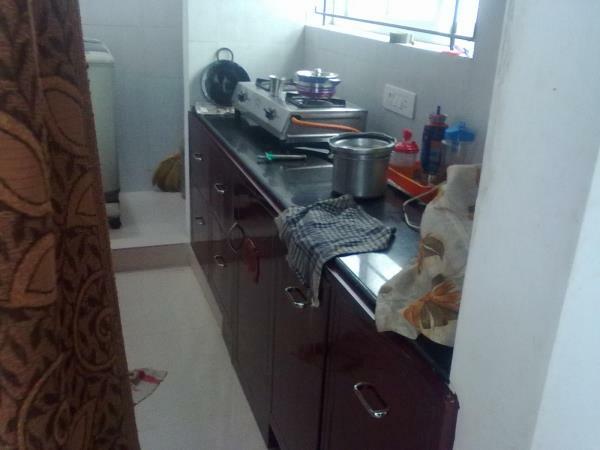 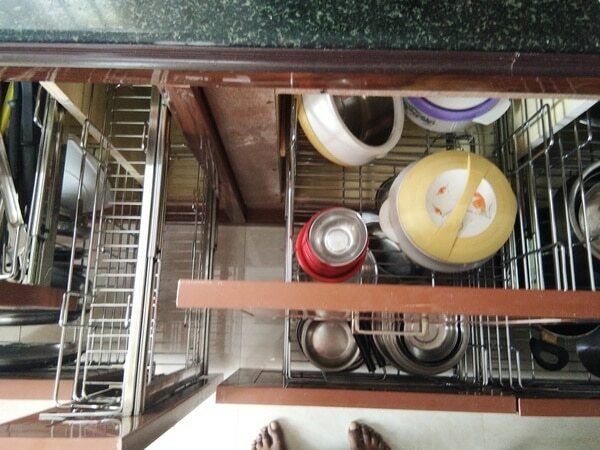 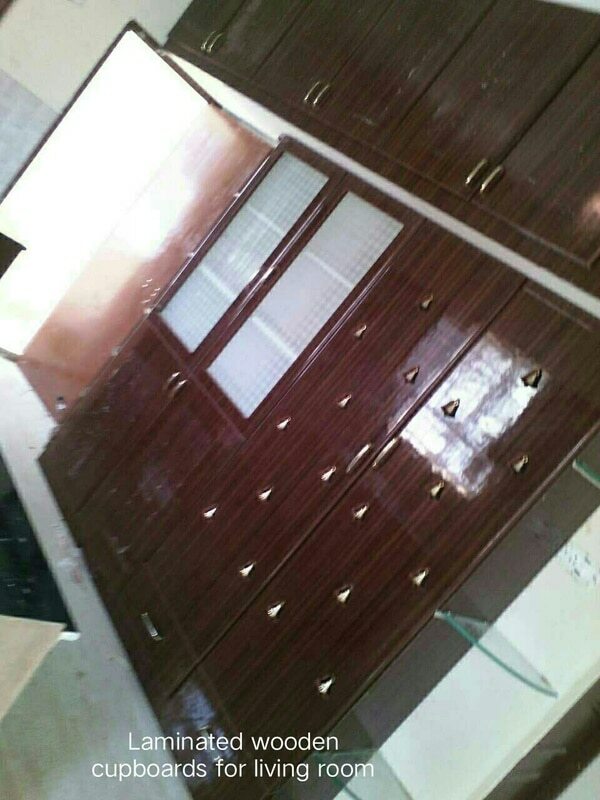 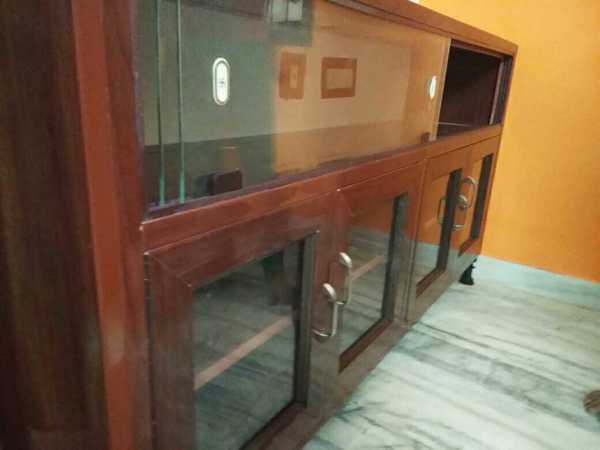 Pvc is the Maintenance free interior works like, Pvc cupboards Pvc modular kitchen Chennai Pvc kitchen cabinet Pvc pooja shelves Pvc cupboard dealer and suppliers chennai. 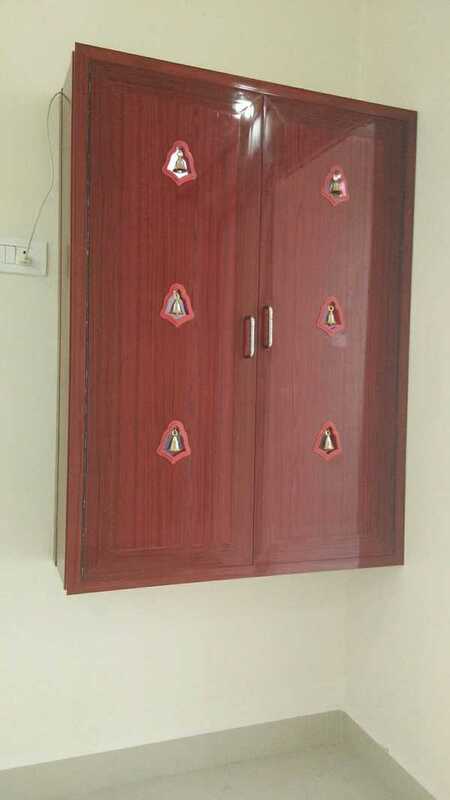 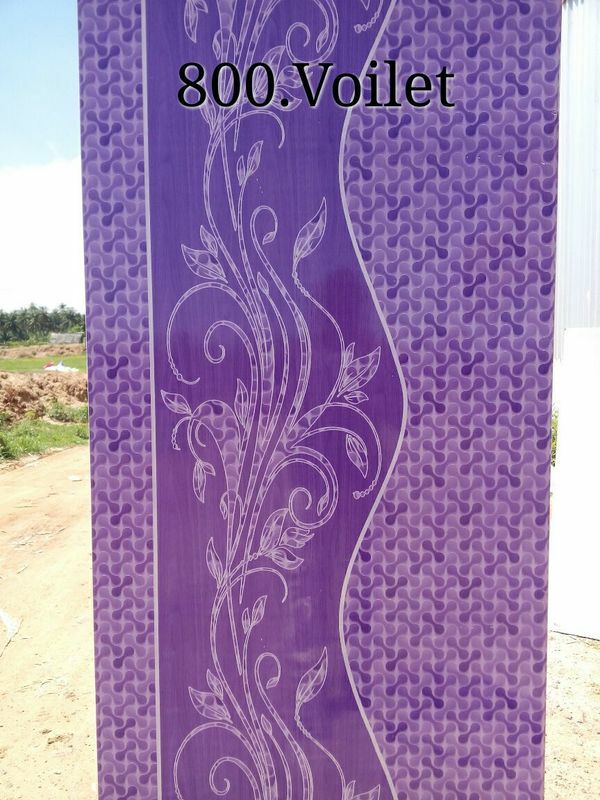 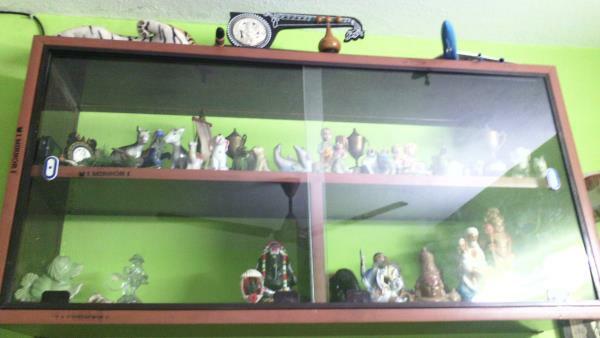 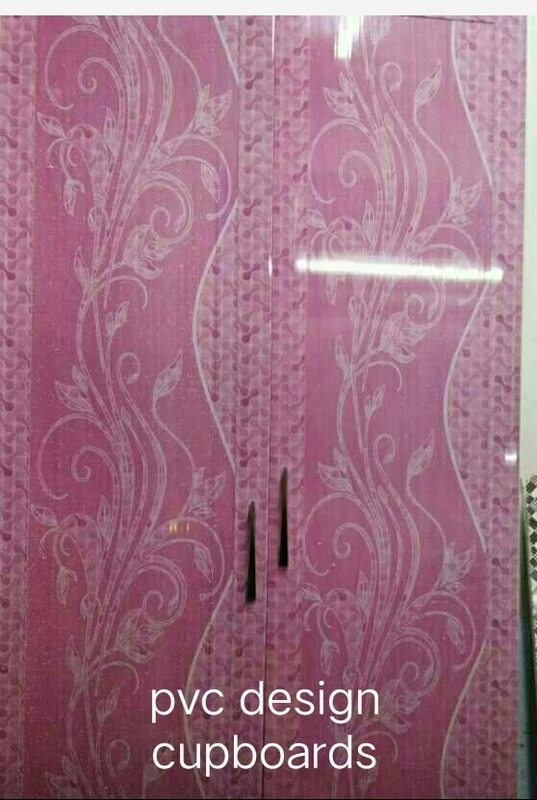 Happy vijayadasami to all our Indians, we offer our following products, Pvc lofts/pvc pooja temples/pvc show cases/pvc cupboards chennai/pvc wall panelling/pvc doors/pvc partitions/pvc interior works chennai/pvc modular kitchen chennai/pvc shoe racks/ pvc cupboard dealers chennai/ pvc cupboard suppliers chennai/ pvc wardrobes/pvc false ceiling/ pvc racks/ pvc furnitures/pvc cupboards in chennai/pvc cupboard prices/pvc kitchen cabinets/pvc utility cupboards.